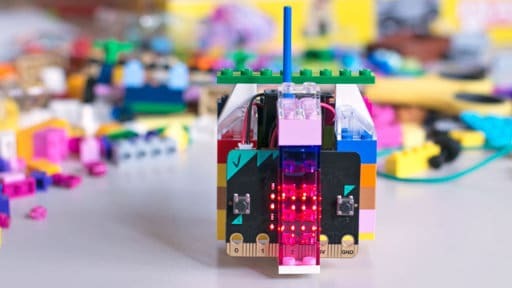 The World Innovation Summit for Education (WISE) has announced 15 finalists for the 2019 WISE Awards, including UK tech project Micro:bit. British projects United World Schools, and Family Business for Education are also listed in the top 15. The Micro:bit Educational Foundation has been recognised for its small, easy-to-use coding devices for children. The not-for-profit foundation was established in September 2016, and aims to encourage the ‘maker movement’. Project-based learning partnered with an accessible and affordable device means children are able to learn to design, create, code and program. 86% of users asked said that the micro:bit made computer science more interesting. Stavros N. Yiannouka, CEO of WISE, said: “Each of the 2019 WISE Awards finalists has built an effective, tested solution to a global educational challenge. Each of the 2019 WISE Awards finalists has built an effective, tested solution to a global educational challenge. The 15 finalists come from 9 different countries, and were selected by a panel of international experts. Issues the finalists are addressing with their projects include girls’ education, coding and digital skills, improving teacher training and motivation, critical thinking and creativity, and more. A number of the finalists use STEM and tech approaches, such as MyMachine, OpenClassrooms, Dost (also a Next Billion Edtech Prize winner), Moringa School, and ReBootKamp. The final winners will be announced in July 2019, and celebrated at the World Innovation Summit for Education in Doha, Qatar in November 2019.